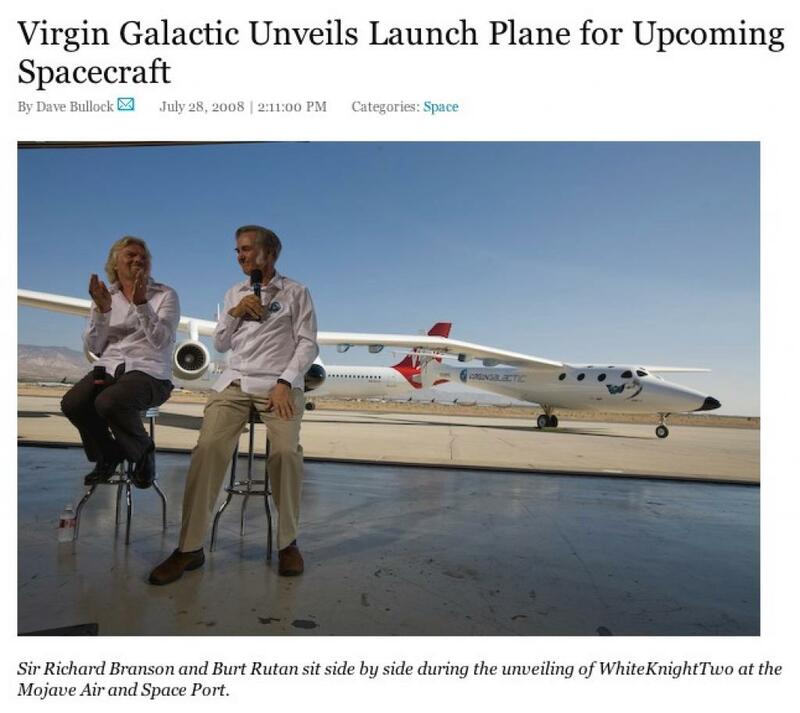 This morning I took a 20 minute flight on Virgin America out to the Mojave Spaceport to witness (and photograph) the unveiling of WhiteKnightTwo. I had a great time and wrote an article about it for Wired Science that I posted on the tarmac waiting to fly back to LAX. I ran in to Xeni Jardin and met Brian Lam when I was there.